The national sport of Thailand, Muay Thai, is world renowned. The “art of the eight limbs” is regarded by many as the most effective striking martial art. As such, many mixed martial artists have adopted many of its components, taking the sport to levels of popularity never seen before. From the perspective of a novice, enthusiast, or practitioner, there is no doubting the effectiveness of Muay Thai. When it comes to the history of the sport of Muay Thai, there are varying levels of facts and fiction responsible for the sport in its modern state. Aside from the folklore, there is unequivocal proof that the origins of Muay Thai lie in Muay Boran, a name which means “Ancient Boxing” in Thai. Krabi Krabong, the armed martial art which originated in Thailand, also has an association to Muay Boran. The Siamese military would use spears, swords, staffs, and more to fight deadly battles, but when these failed them or were broken, they would revert to unarmed combat which encompassed strikes, holds, locks, throws and kicks. This is believed to be one of the origins of Muay Boran. Muay Boran is essentially a catch term which covers the ancient Thai-style of martial arts. Prior to the rules brought into the sport in the late 1920’s and early 1930’s, Muay Boran encompassed the fundamental aspects of Muay Thai. As the sport developed and modified to accommodate a change in times, the term Muay Boran also lost its hold over many of the techniques and fighting styles which would more commonly be referred to as Muay Thai. Additionally, the introduction of a western-style boxing ring changed the face of Thailand’s relationship with Muay Boran. By slightly altering the ancient rules, the world eventually came to know Muay Thai as Thailand’s supreme martial art and national sport. The main differences in how these stances could benefit a fighter were in some part related to the stances themselves. For example, the Muay Korat stance would have made it easier to generate powerful punches like the mud weang kwai (Buffalo Swing) and kicks. 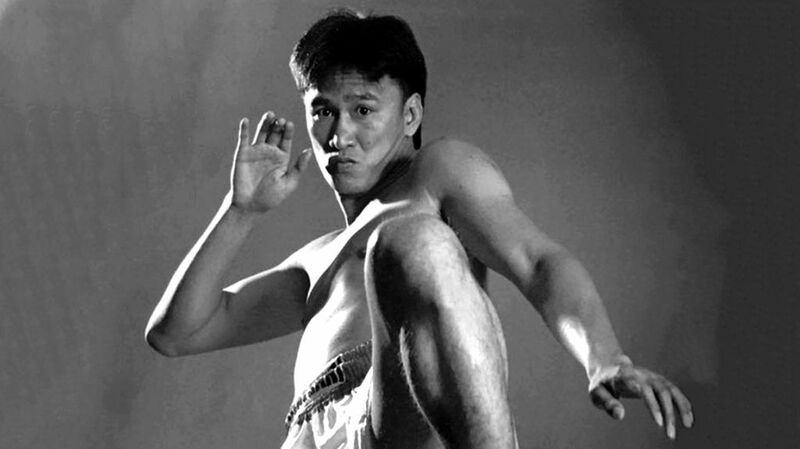 Muay Chaiya was a style which favored the use of splitting elbows and heavy, leaping knees. The technique involved in throwing kicks would have greatly differed, too. Muay Thai was essentially the final product owing to the combination of the Muay Korat, Muay Chaiya, and other styles. 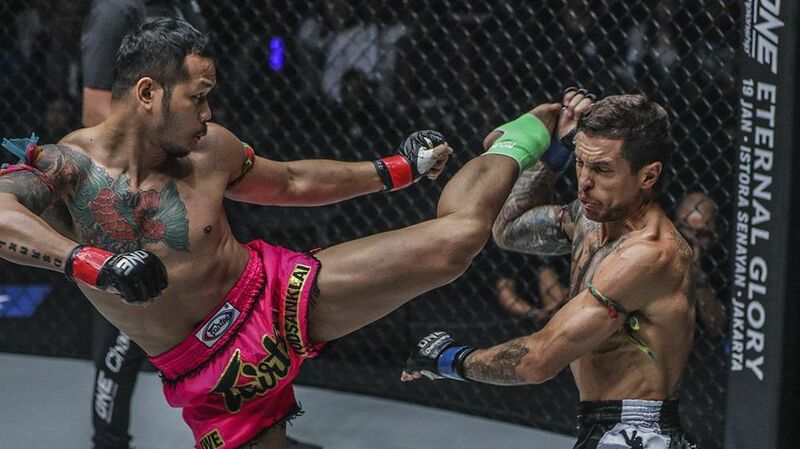 As there was an almost universal ban on things such as kicks to the groin, hitting a grounded opponent, or gouging eyes, it was just the elimination of one particular strike and the addition of centralized rules which were required to create Muay Thai. As Muay Thai – or the “art of the eight limbs” – is a direct descendant of Muay Boran, there is one missing piece between both: the nawa awut. Muay Thai is a striking art renowned around the world for its effectiveness. Although there is an unquestionable beauty to Thailand’s national sport, the use of fists, elbows, knees, and shins makes it stand out against other martial arts. With Muay Boran, the headbutt, the ninth weapon, was a weapon which would have been commonly used to devastating effect. If you think of the clinch, for example, where elbows and knees are landed to maximum effect and within a range destined to lead to trouble for the recipient, you can appreciate how devastating a headbutt would be. One slip or wrong decision would see you eat a headbutt which would fast-track you to KO town. 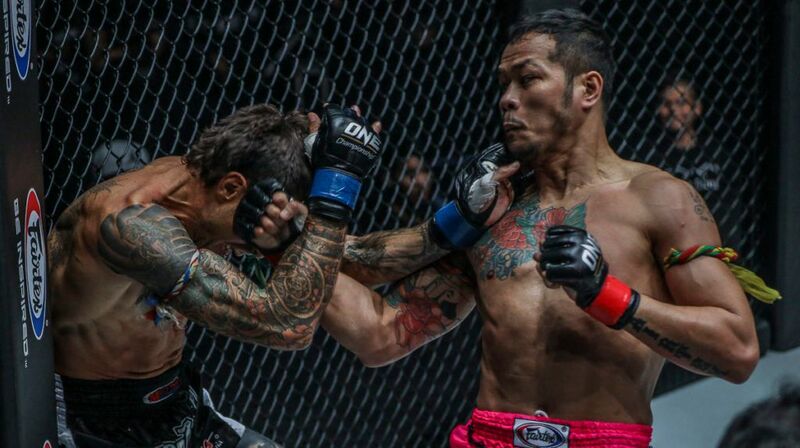 The art of Muay Boran was a carefully crafted amalgamation of strikes, kicks, joint locks, throws and basic grappling which would demobilize the opponent. Many of the fundamentals of Muay Thai are directly associated with Muay Boran, giving us a great idea of the techniques which would have probably been used. What would have differed, as we have covered above, is the setting and equipment used in a traditional Muay Boran battle. Fighters would have traditionally used (chuak) twisted/knotted hemp rope or cloth on the knuckles. By dipping their fists in water, this would strengthen and toughen the rope. This method of covering the knuckles meant that it would give the fighter better traction when clinching and improve the effects of strikes. The clinch would have also been an effective weapon used by Muay Boran fighters. From here, a series of strikes and locks would have been employed. In fact, many of the techniques used in Muay Boran would have been designed to target pressure points and wear an opponent’s joints down in order to finish them off later in the fight. In terms of a sport which is beautiful, traditional, but mightily effective, it is no secret that Muay Boran is among the most intriguing. 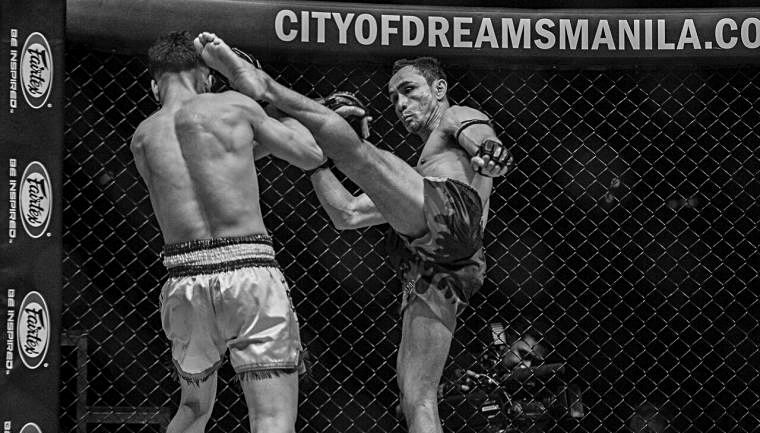 Steeped in cultural richness and disputable mystery, Muay Boran still captures the imagination of many fighters and fight fans around the world. The Thai people are still proud of the origins of their national sport. Fighters, however, are probably thankful that the headbutt is long gone.